In our company we have very dedicated porting team who work every day to make sure numbers are ported as smoothly as possible. 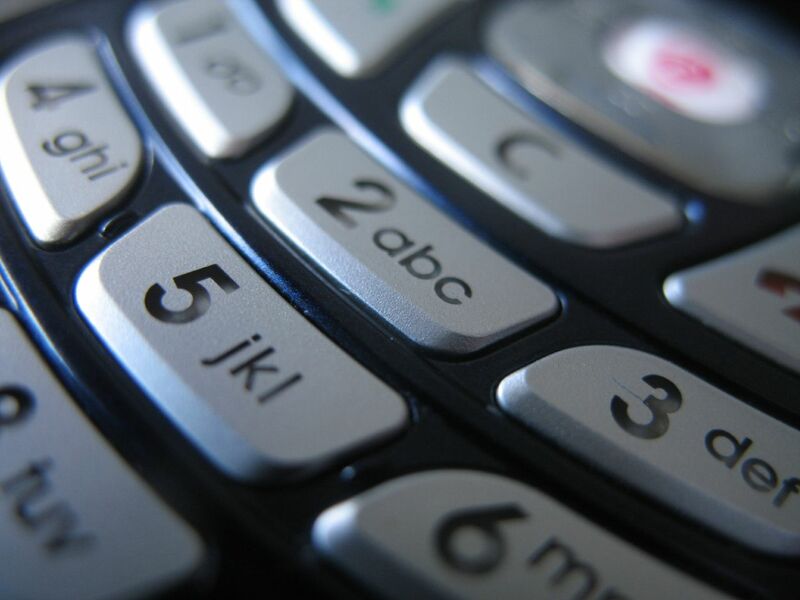 For those of you who are not familiar with number porting, it’s simply the process of moving an existing fixed-line or mobile telephone number to another service provider. There are times when our customers may need to port only one or two numbers, but there are also times where those customers may need to port hundreds or even thousands of numbers. These cases are handled by Denise Breide who is our Project Porting Manager. Denise has been with us for two years and has worked in porting since she started. In December 2012 she took over the role of Project Porting Manager. Since Project Porting is a crucial part of our company, I asked Denise to give us an inside look at how it all works! What exactly is Project Porting? Any time our customers have 50 or more TNs (Telephone Number) to port to their VI account they will go through the Project Porting Department. Also if there is more than one underlying carrier needing to port all at the same time that will qualify for a Project Port. Based on the features that are requested by the customer I take the necessary information and submit it to the carriers for review and pricing. Can you tell me a little about the role Project Porting plays in the entire Porting Department? Some of our customers have larger accounts with other resellers and find VI to be an easier fit for them. Projects Porting makes the move easier and more economical than moving large quantities of TNs one at a time. It also helps our customers feel confident that they will be able to move large projects for their end users without any loss of service or down time. How big is an average Project? How long do they usually take to complete? I am required to submit a RDD (Requested Due Date) of 15 business days from the date of submission to the carrier. How many Projects do you usually work on in one day? New projects vary, I often receive requests for 2 to 3 quotes a day. I maintain constant conversations with our carriers to eliminate any delay caused by a jeopardy so that we can keep the RDD. What’s your favorite thing about Project Porting? Being able to help our customers have a painless porting process from the beginning to end. I love to talk with our customers, remember things like birthdays and vacations and ask how they are and truly mean it. Any advice for customers who may be trying to port through Project Ports? First they need to get the Project Port Spreadsheet and fill it out completely. The more accurate the information is the easier the port will be. I use the TN list, the Minutes of Usage (MOU), and the End User Required Features to know which carrier to send the project to for review and pricing. If the TNs are with a carrier directly a CSR (Customer Service Record) is best to add to the submission to avoid time spent working through jeopardies. The most important things an end user can keep in mind is that Project Ports require a minimum of 15 business days from the date-of-submission to the carrier to complete and that we do not complete ports on Fridays. Should a situation arise that requires correction, the LSPs (Losing Service Provider) are not available after hours or on weekends so the end user could be out of service until Monday.